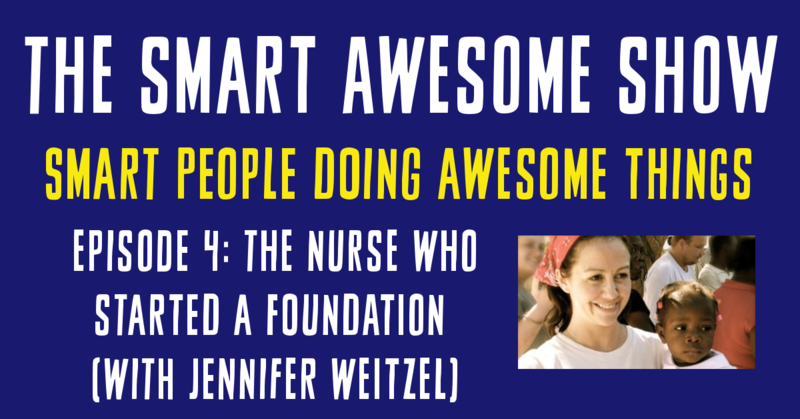 Jennifer Weitzel took a roundabout path to becoming a nurse – and an even more unlikely swerve into the world of running a nonprofit organization. For the past ten years, she and her foundation (Health Ministries for Haiti) have pursued a mission of improving the lives of Haitians by focusing on the areas of Healthcare, Nursing, and Child Education. Today, she joins Jacke (and special guest Evie Li) for a discussion of why she became a nurse, how she ended up starting a foundation, and the surprising lessons she’s learned about what makes a mission-based organization truly successful. Learn more about Jennifer’s foundation at www.healthministriesforhaiti.org. Learn more about the show at smartawesomeshow.com. Have an idea for a guest? Something else on your mind? Let us know at smartawesomeshow@gmail.com. We count on these unsung heroes of civilization every single day, and yet most of us never give them a moment’s thought. And yet, if we didn’t have pipes, or if they didn’t work well, we would surely notice the difference immediately. Our reliance on pipes goes beyond what flows to and from our kitchens and bathrooms. Pipes help to drain away water from flooded areas, and they help us to transport precious resources across large stretches of land. But they crack, they clog, they corrode – and they can be expensive and difficult to replace. 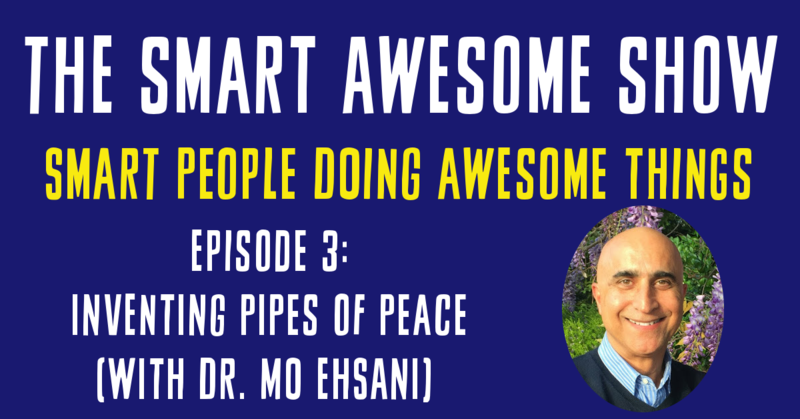 In this episode, we fight the blues by talking to another smart person doing an awesome thing: Dr. Mo Ehsani, an inventor and entrepreneur who’s using his expertise in pipes and pipe construction to help solve problems resulting from climate change and poverty in the developing world. Why does the human brain take so long to develop? What’s happening during the process? 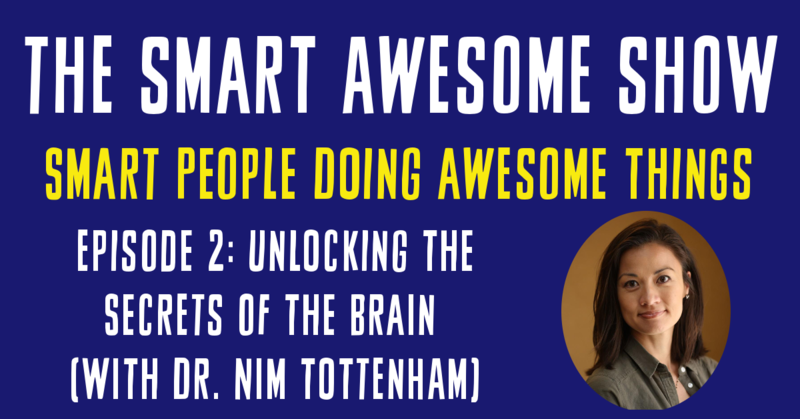 Dr. Nim Tottenham joins the show for a discussion of the neurobiology of emotional development, how childhood traumas can affect the mind at different stages, and new research into how we can identify and seek to repair disruptions to a healthy brain. Welcome to the Smart Awesome Show! In this new podcast, Jacke Wilson (host of the History of Literature Podcast) deals with terrible news by talking to smart people who are doing awesome things. 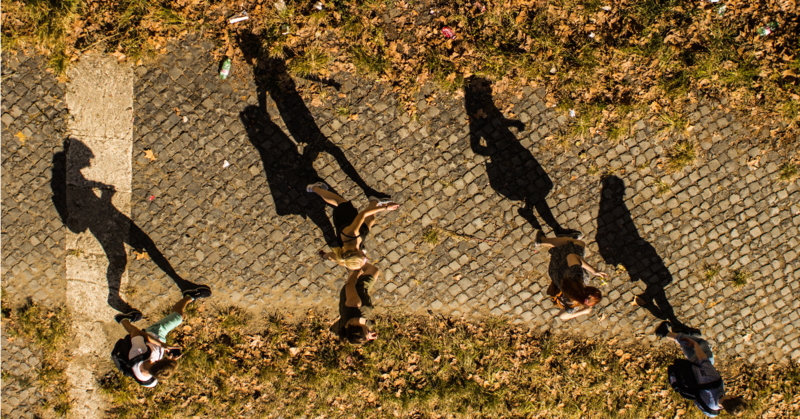 In this epsiode, Jacke is joined by Rahim Rajan, Program Officer at the Bill & Melinda Gates Foundation, who explains how strategic philanthrophy can help address problems in the nation’s educational system. Do you know a smart person who is doing something awesome? Do you have a message for Jacke? Send us an email at smartawesomeshow@gmail.com.